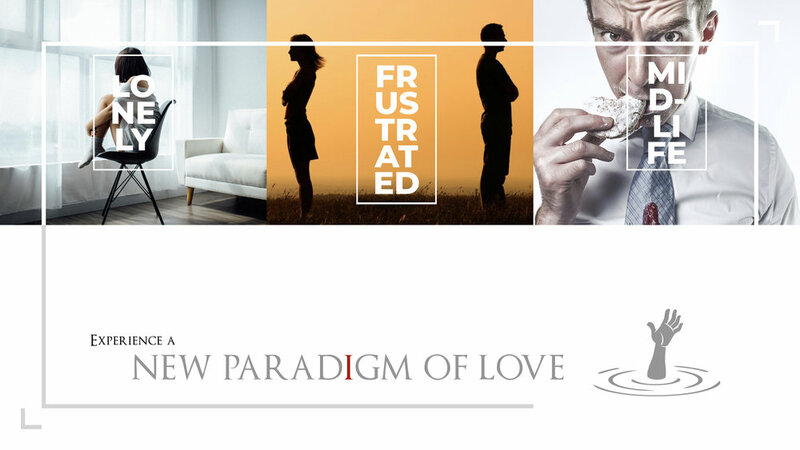 We invite you to experience a New Paradigm of Love. If you're clear that "there's got to be more to life than this"! If you're ready to connect with something so beyond your comprehension of what you thought life could be, then we are the Teachers for you.